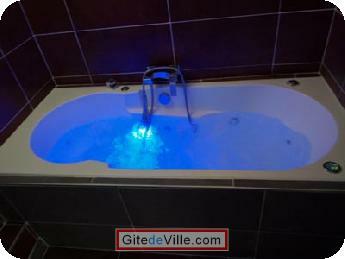 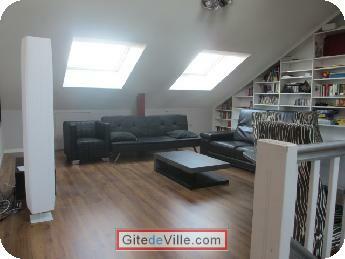 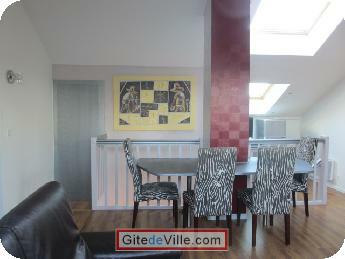 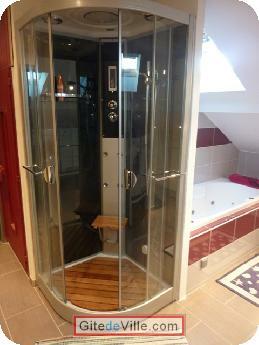 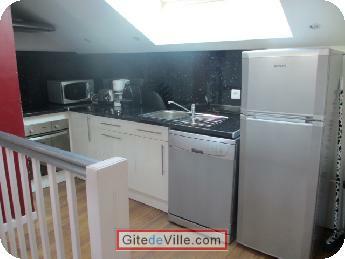 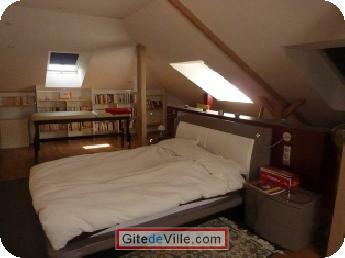 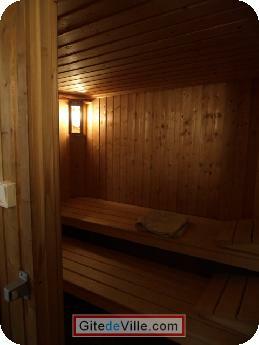 Self Catering Vacation Rental of 100 m² in Metz for 8 peoples. 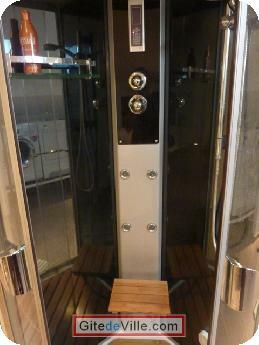 Designed for relaxation and rest with his genuine sauna, the spa bath, chromotherapy and aromatherapy, the massage table, a library lounge. 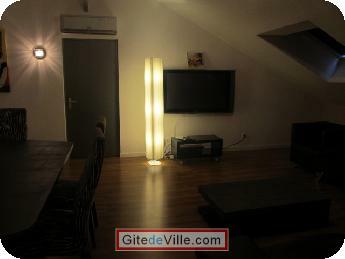 Lounge with plasma TV 127cm-screen TV, DVD player (free DVD available), free internet wifi. 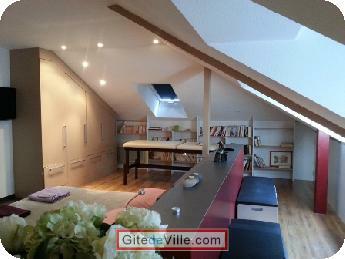 2 bedrooms or sleeps 8, 1 large bedroom with 160x200 adult bed and 1 with 90 beds, 2 large closets, 1 room with 1 bed 140 and 1 bed 90, equipped with sofa bed, microwave oven, freezer, refrigerator, and nespresso coffee classic. 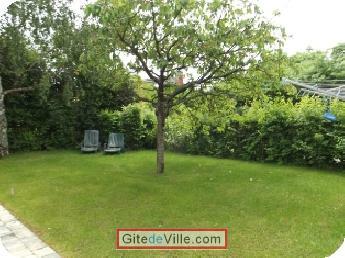 It offers free parking and free in front of the house.